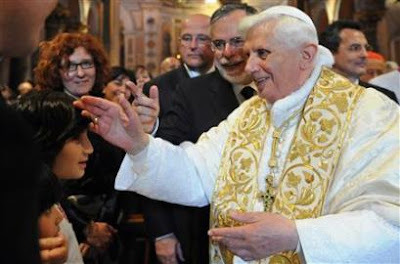 Thank you, Holy Father for your leadership, example, and witness to our Lord. 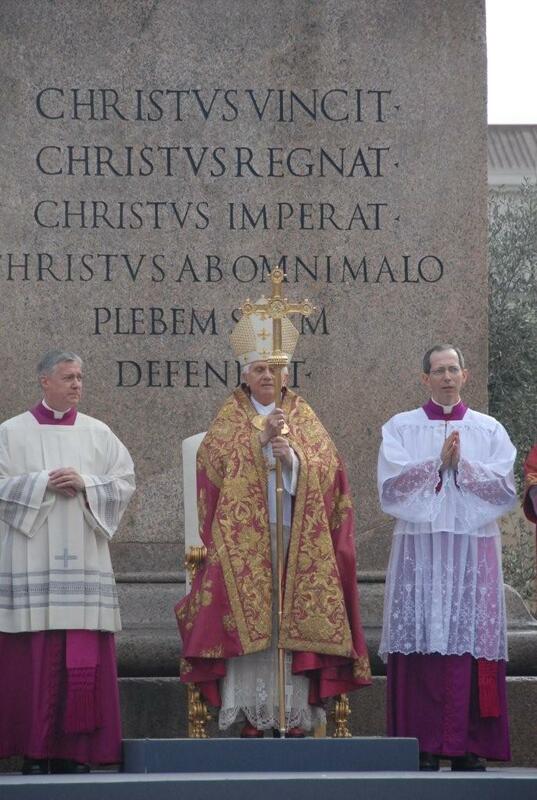 Thank you for your restoration of Sacred Traditions and your freeing the Tridentine Mass for many of us. Your memory will never be forgotten. The Holy See is now vacante. We are without a Pope. El Milagro de Marcelino is a classic remake of a popular Latino film from the 50s, and is a staple in Hispanic pop culture. In addition, the film has won a variety of cinematography and director awards from various Catholic film festivals. It’s in Spanish with English subtitles. Marcelino is a heartwarming tale of an orphan boy caught in the midst Mexico’s revolution. The story begins as the monks of a poor war ravaged monastery find an infant abandoned on their doorstep. Having nowhere to turn in the wake of the war, they decide to raise him in the monastery. The child grows into a rambunctious boy fond of playing jokes on the friars with his best friend Enrique. Marcelino finds himself yearning for a mother as he observes the deep bond Enrique shares with his mother. An attack by revolutionaries leaves the tiny village in chaos and Enrique dying in the arms of his grieving mother, as Marcelino looks on. Overcome with fear he hides in the one place he was warned to never go — the attic of the monastery. While hiding there he is drawn to a statue with a face so full of love that he is compelled to visit it often. Marcelino is too young to realize that it is a statue of Jesus. Thinking the statue looks hungry, he sneaks bread and wine into the attic and offers it to the statue. As he gives his offering, the statue miraculously comes to life and accepts the gift. Moved by the boy’s gift of faith, Jesus grants Marcelino’s deepest wish, to be reunited with his mother. "The Bible" premieres on the History Channel March 3, 2013. The series has received recognition from key Catholic figures - let us pray that this series brings people closer to the Holy Church and the Sacraments. - Steve McEveety, Producer of The Passion of the Christ, Founder and CEO of Mpower Pictures. We all hunger for something greater than ourselves, but in our generation many see Christianity as “old school,” outdated, irrelevant. “The greatest story ever told” is that for a reason, though – and Mark Burnett and Roma Downey have done a masterful job of bringing that story to life for a new generation. 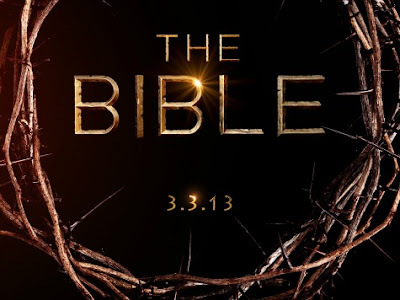 Their new show The Bible has all the hallmarks of a successful miniseries. Superb acting, brilliant cinematography, and compelling drama all work together to touch the heart and help the viewer enter into the story of God’s loving plan. -Sarah Christmyer, Director, The Great Adventure Catholic Bible Study Program, Ascension Press. You may watch a special video of The Bible Series Extended Trailer - With Special Intro from Mark Burnett and Roma Downey on GodTube. Here are some excerpts from the producers of this series, Mark and Roma. What new insights into your faith did you gain from this experience? MARK: That the Bible is a love story. The story of God’s love for his people. We’re called to be instruments of that love on earth in the short time we’re here. ROMA: We wrote some books as companions to the series – including a devotional that captures our thoughts and reflections about how making this series gave us a deeper appreciation for the Bible and for each other as husband and wife. MARK: There’s a tremendous legacy of depictions of the Bible, both on the big and small screen, from King of Kings and The Ten Commandments all the way through The Passion of The Christ. Our desire was to tell these unforgettable stories through the use of live action combined with state-of-the-art CGI techniques. ROMA: We filmed in Morocco because we wanted the feel of the real locations in the Bible, and the landscape there provided it. We augmented that with CGI work in order to render as faithfully as humans can the miraculous power of God. Those who’ve seen parts of the series have been very gracious and complimentary about how the two approaches have meshed together. ROMA: This will be a success for us if what comes through onscreen is what comes through on page after page of the Bible itself: God’s sacrificial love for the world. MARK: We’ve been fortunate to be involved in some pretty successful TV shows: “Touched by an Angel,” “Survivor,” “The Voice,” “The Apprentice,” Shark Tank.” But we know this Bible series will be seen by more people, all over the world and for years to come, than all the shows we’ve ever been involved with combined. ROMA: Our prayer is that the dramatization of these stories will drive viewers to go to the Bible itself and drink in the actual text, because it is a book that changes lives. A Catholic Life has (3) three available copies of "The Bible: Music Inspired by the Epic Mini Series" CD, courtesy of Word Entertainment available to US/Canada residents only who submit a valid mailing address (no P.O. Boxes). These copies will be distributed on a first-come first-serve basis. To enter, successfully complete the following quiz by searching through previous posts on my blog. Answers must be submitted to acatholiclife [at] gmail [dot] com. In the subject line enter "CD Giveaway". Include your mailing address in the email. You may search the blog using the "search box" in the top right hand section of the sidebar. 1) On what day did I post The Traditional Funeral Rites for the Supreme Pontiffs, which has been one of my most popular posts? 2) Of the 20 Options I presented for living a more pious Lent, what is option #11 on that list? 3) What ancient person did I write should be given the official title "Father of Catholic Mathematics"? 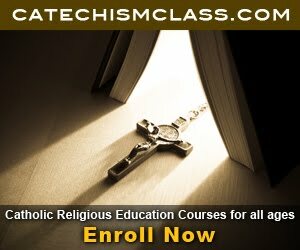 4) Catholicism is the Foundation of _________ Economics, is the title of a post of mine in March 2012. 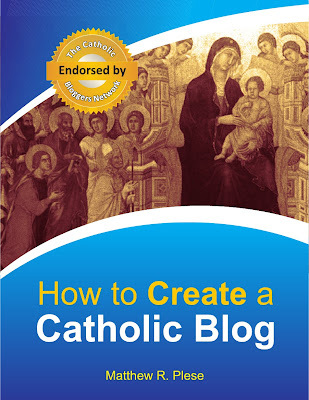 5) What is your favorite post on A Catholic Life? How long have you been a reader of the blog? Benedict XVI will be “Pontiff emeritus” or “Pope emeritus”, as Fr. Federico Lombardi, S.J., director of the Holy See Press Office, reported in a press conference on the final days of the current pontificate. 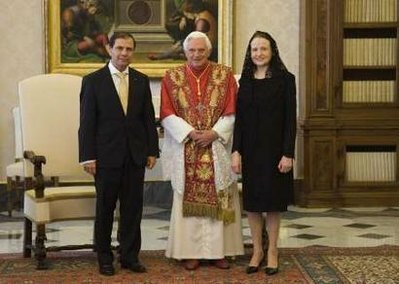 He will keep the name of “His Holiness, Benedict XVI” and will dress in a simple white cassock without the mozzetta (elbow-length cape). On its conclusion, the Pope will go to the Clementine Hall of the Vatican Palace to meet with some of the civil authorities who are present in Rome or who have traveled here to wish him farewell. 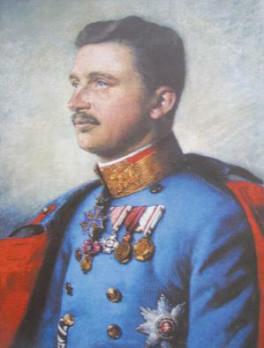 Among these dignitaries will be the presidents of Slovakia and of the German region of Bavaria. 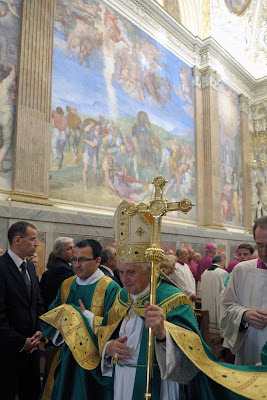 On the morning of February 28, the last day of his pontificate, the Pope will meet with, again in the Clementine Hall, the cardinals that are present in Rome. At 4:55pm, in the San Damaso Courtyard of the Vatican Apostolic Palace and before a detachment of the Swiss Guards, Cardinal Tarcisio Bertone, S.D.B., secretary of State of His Holiness, and and other members of that dicastery will bid him farewell. The Pope's helicopter will land at Castel Gandolfo at 5:15pm, where he will be received by Cardinal Giuseppe Bertello and Bishop Giuseppe Sciacca, respectively president and secretary general of the Governorate of Vatican City State along with Bishop Marcello Semeraro of the Diocese of Albano, and civil authorities of the locality. Fr. 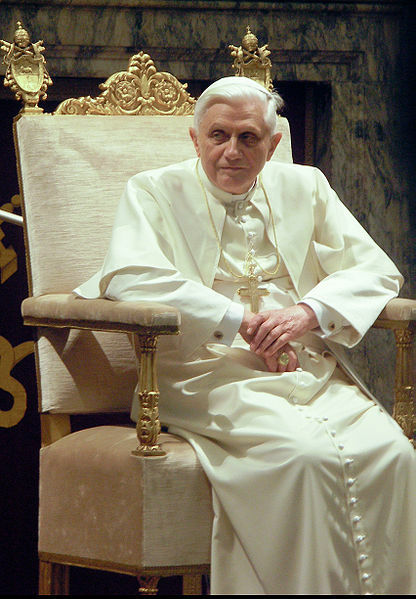 Lombardi also explained that Benedict XVI will no longer use the “Fisherman's Ring”, which will be destroyed along with the lead seal of the pontificate. This task falls to the cardinal camerlengo and his assistants. 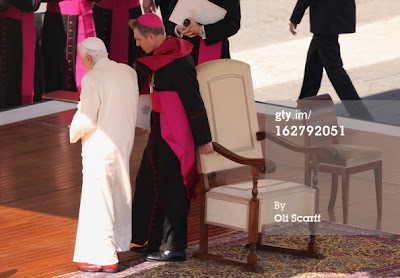 Likewise, the Press Office director announced that the Pope will no longer wear the red papal shoes. 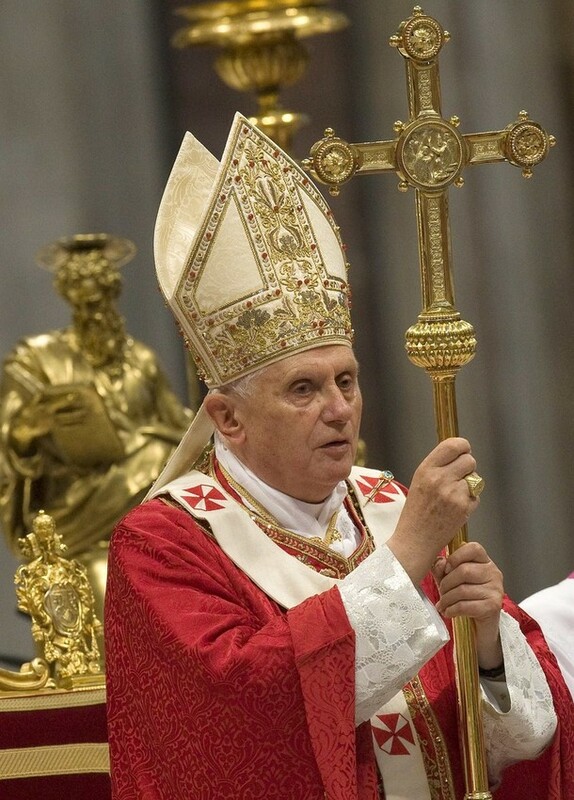 O Lord, with suppliant humility, we entreat Thee, that in Thy boundless mercy Thou wouldst grant the most Holy Roman Church a pontiff, who by his zeal for us, may be pleasing to Thee, and by his good government may be ever honored by Thy people for the glory of Thy name. Through Our Lord Jesus Christ, Thy Son who with Thee livest and reignest world without end. Amen. and Thee, through endless times confessed, of both the eternal Spirit blest. Remember, O Lord, Your compassion and Your mercy are from of old, that my enemies may never rule over us. Deliver us from all our distress, O God of Israel. Ps. 24:1-2. I have lifted up my soul to You, O Lord; in You, O my God, I place my trust. Let me not be put to shame. V. Glory be . . . I Thess. 4:1-7Brethren: For the rest therefore, brethren, pray and beseech you in the Lord Jesus that, as you have received from us, how you ought to walk and to please God, so also you would walk, that you may abound the more. For you know what precepts I have given to you by the Lord Jesus. For this is the will of God, your sanctification: That you should abstain from fornication: That every one of you should know how to possess his vessel in sanctification and honor, Not in the passion of lust, like the Gentiles that know not God: And that no man overreach nor circumvent his brother in business: because the Lord is the avenger of all these things, as we have told you before and have testified. For God hath not called us unto uncleanness, but unto sanctification, in Christ Jesus Our Lord. The cares of my heart are multiplied; deliver me from my distress, O Lord. V. See my wretchedness and my suffering, and forgive all my sins. Ps. 105:1-4 - Give glory to the Lord, for He is good, for His mercy endures forever. V. Who shall tell the mighty deeds of the Lord; who shall proclaim all His praises? V. Blessed are they who keep the precepts, who do what is just at all times. V. Remember us, O Lord, in Your benevolence towards Your people; visit us with Your saving help. At that time, Jesus taketh unto him Peter and James, and John his brother, and bringeth them up into a high mountain apart: And he was transfigured before them. And his face did shine as the sun: and his garments became white as snow. And behold there appeared to them Moses and Elias talking with him. And Peter answering, said to Jesus: Lord, it is good for us to be here: if thou wilt, let us make here three tabernacles, one for thee, and one for Moses, and one for Elias. And as he was yet speaking, behold a bright cloud overshadowed them. And lo a voice out of the cloud, saying: "This is my beloved Son, in whom I am well pleased: hear ye him." And the disciples hearing fell upon their face, and were very much afraid. And Jesus came and touched them: and said to them: "Arise, and fear not." And they lifting up their eyes, saw no one, but only Jesus. And as they came down from the mountain, Jesus charged them, saying: "Tell the vision to no man, till the Son of man be risen from the dead." I will meditate on Your commandments, which I love dearly; and I will lift up my hands to Your commands, which I cherish. SECRET - Look with favor upon these offerings, O Lord, that they may be an aid to our devotion and to our salvation. Through Our Lord . . . Hear my call for help and hearken to the voice of my prayer, O my King and my God; for to You I pray, O Lord. 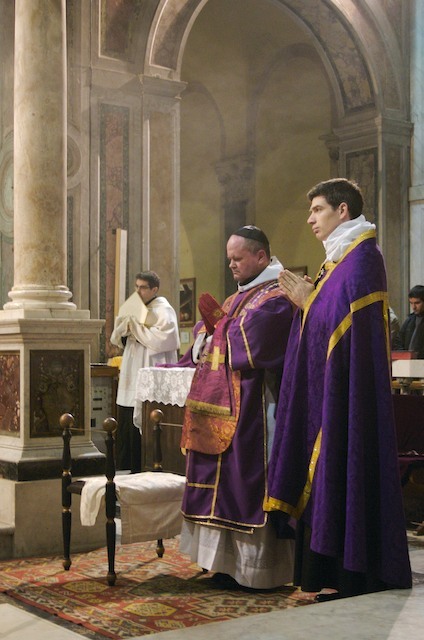 POST COMMUNION - Almighty God, we humbly ask that those who are nourished with Your Sacrament may live a life of worthy service pleasing to You. Through Our Lord . 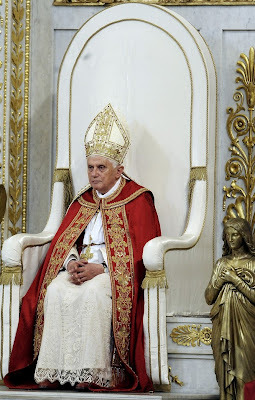 . .
Today is the Feast of Saint Peter's Chair at Antioch since it is February 22nd. 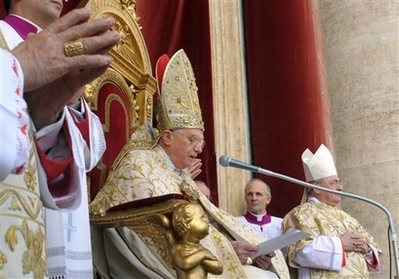 The Church celebrates the Feast of St. Peter's Chair at Rome on January 18th of each year. The feast of the Chair of Saint Peter at Antioch follows and commemorates his foundation of the See of Antioch. At each place, a chair (cathedra) was venerated which the Apostle had used while presiding at Mass. It is still done to this day. This feast commemorates the seven years during which Pope Peter ruled the Church from Antioch before he went to Rome. Since the majority of the Jews had rejected Christianity, Peter left Jerusalem and founded the see of Antioch among the Gentiles. In that large Eastern city, Christianity took deep root, and it was there that the faithful were first called by the name of Christians. 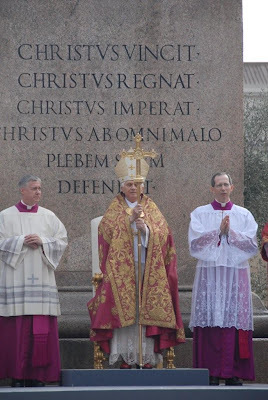 After seven years the Vicar of Christ transferred his see to Rome, the very center of the ancient world so that from it the messengers of salvation might radiate to the uttermost ends of the earth. 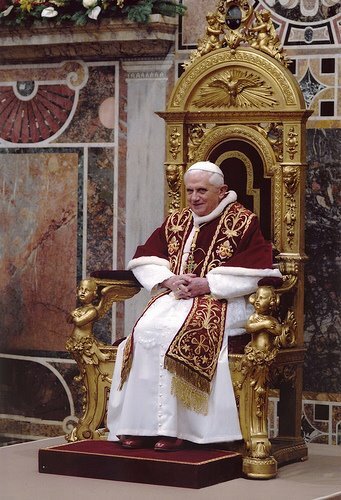 Traditionally January 18th is the Feast of St. Peter's Chair at Rome and Feb 22 is St. Peter's Chair at Antioch. 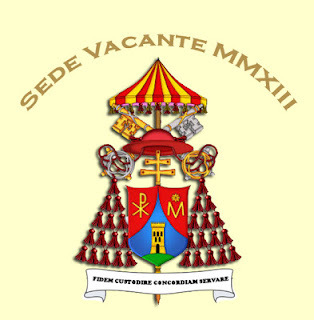 The two feasts were included in the Tridentine Calendar with the rank of Double, which Pope Clement VIII raised in 1604 to the newly invented rank of Greater Double. 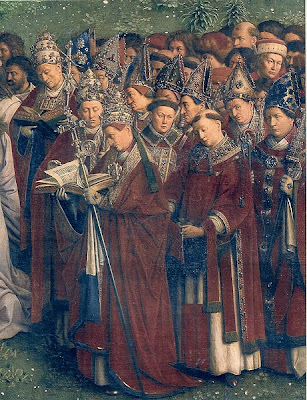 In 1960 Pope John XXIII removed from the General Roman Calendar the January 18 feast of the Chair of Peter, along with seven other feast days that were second feasts of a single saint or mystery. The February 22 celebration became a Second-Class Feast. 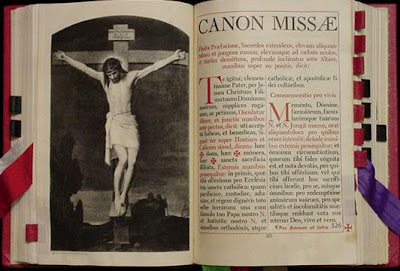 This calendar was incorporated in the 1962 Roman Missal. For those Catholics who follow the pre-1955 Missal and Office, they will keep today's Feast of St. Peter's Chair at Rome. 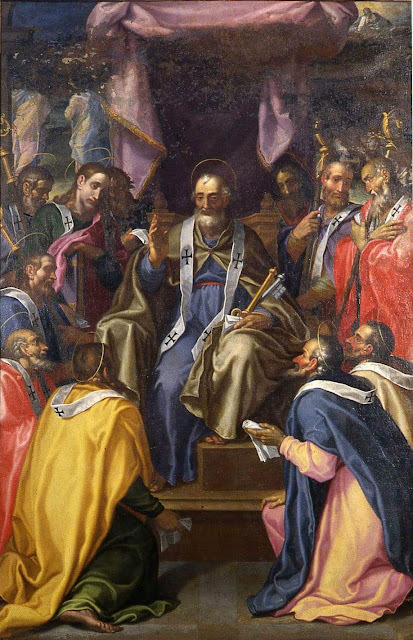 O God, You have entrusted the keys of the kingdom of heaven to Your blessed apostle Peter and have given him the power of bishop to bind or to loose. May his intercession free us from the slavery of sin; who lives and rules with God the Father . . . Yesterday I happened to read a fantastic article in, of all places, the Chicago Tribune. The article was entitled "Pope Benedict XVI, The Pontiff of Aesthetics" and was the product of Charlotte Allen. This particular piece originally appeared in the LA Times. 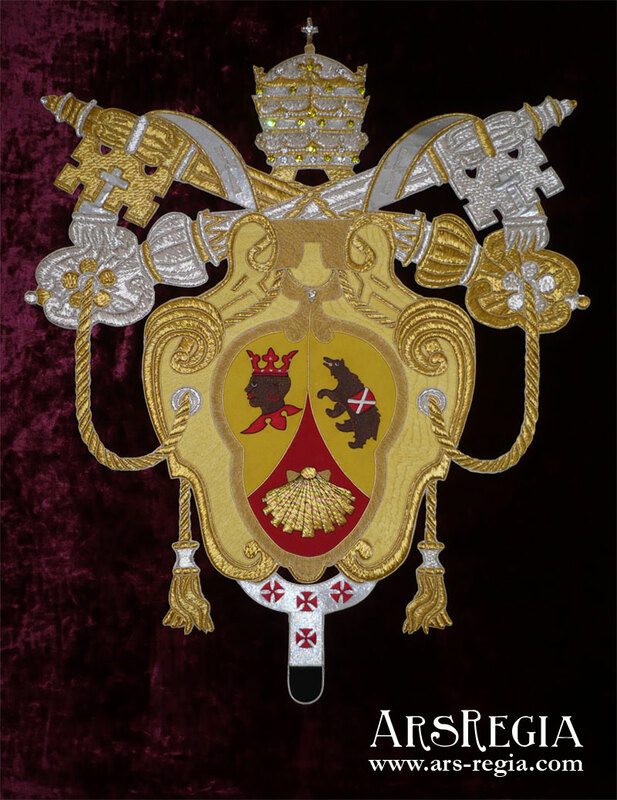 I would like to excerpt from the article below and share a showcase of some of the Holy Father's garments during his pontificate. 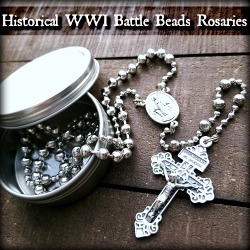 To God be given the glory through the beauty of the Catholic Faith! Note: The following are excerpts from Ms. Allen's work. 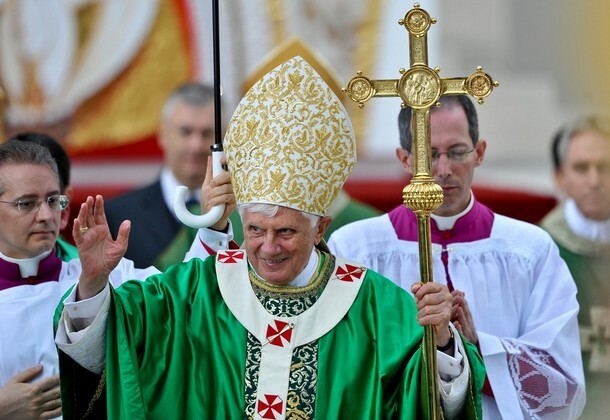 Benedict didn't bring back the tiara, but he has revived many other traditional papal garments and accessories. 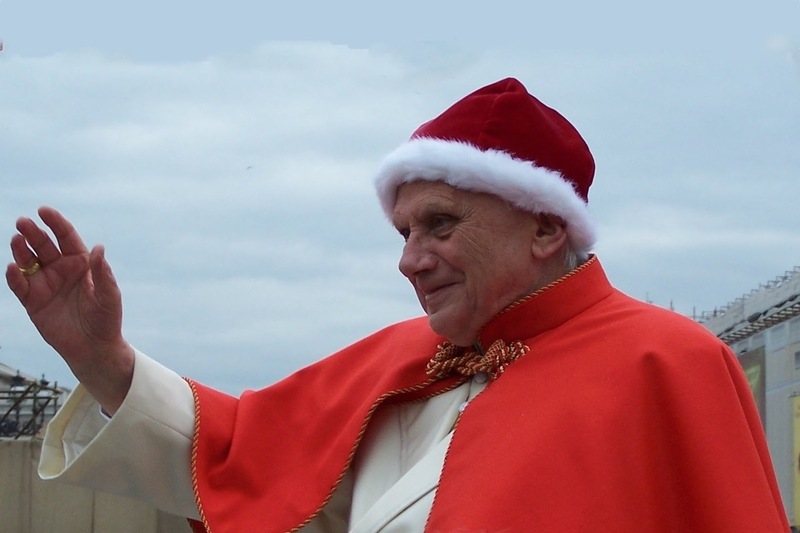 For his public appearances he almost always wears the bright red shoes that popes have worn since Roman times (John Paul preferred brown or black footwear). ...and the camauro, a red velvet cap with a white fur border that reminded Americans of a Santa Claus hat. Neither of those items had been seen much on popes since the end of the Second Vatican Council in 1965. ...My own take on Benedict's wardrobe is somewhat different. I don't believe that aesthetics is mere window-dressing. In her 2005 book "The Substance of Style," economics pundit Virginia Postrel wrote: "Aesthetics is the way we communicate through the senses…. Aesthetics shows rather than tells, delights rather than instructs. The effects are immediate, perceptual and emotional." Plato argued that the beautiful, while not exactly the same as the good, is a kind of complement to the good that points to the good and shows off the good via sensory media. That is what I believe is exactly Benedict's aim. 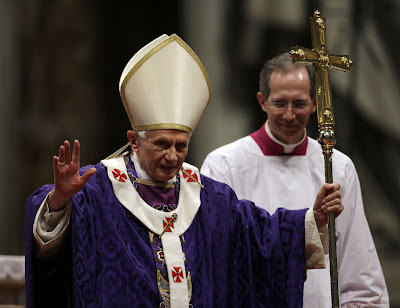 Over the last couple of decades, the Roman Catholic Church has been besmirched with ugliness, scarred by clerical sexual predation abetted by clueless and self-promoting bishops. 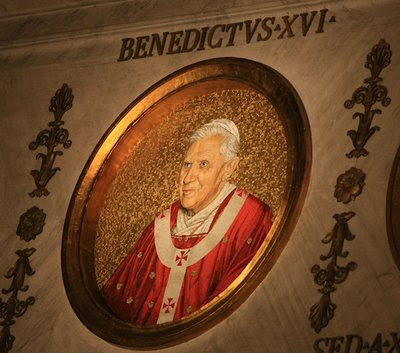 Benedict has used beauty to demonstrate tangibly that the Catholic faith that he and the members of his church share is itself beautiful and indestructible, and that it shines through despite all human efforts to wreck it. 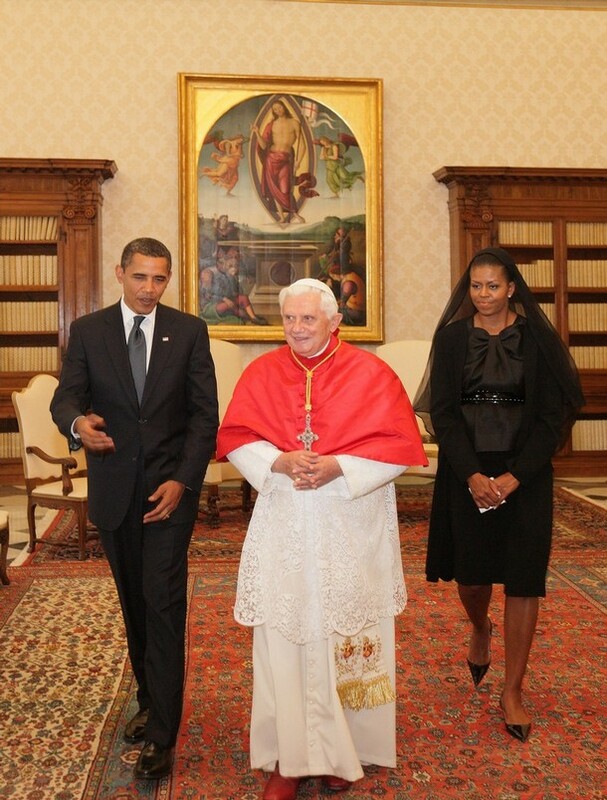 Note: The following images are provided to showcase a gallery of images from the 8 joyful years of his pontificate.